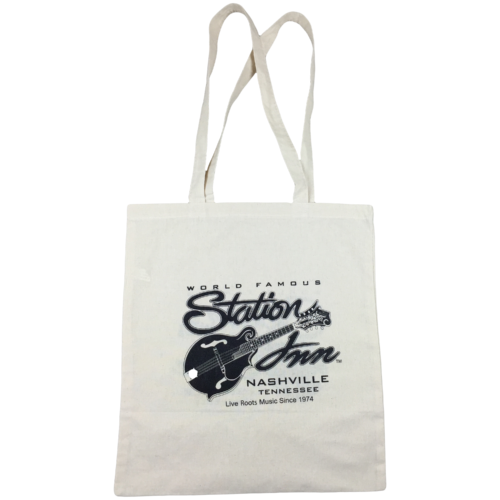 Show off your Station Inn support with the Station Inn Tote Bag. 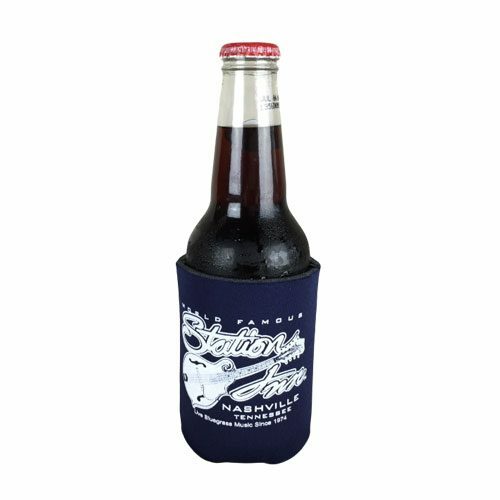 This 9 inch by 13 inch tote bag gives you enough bag to carry your personal items without being big and bulky. 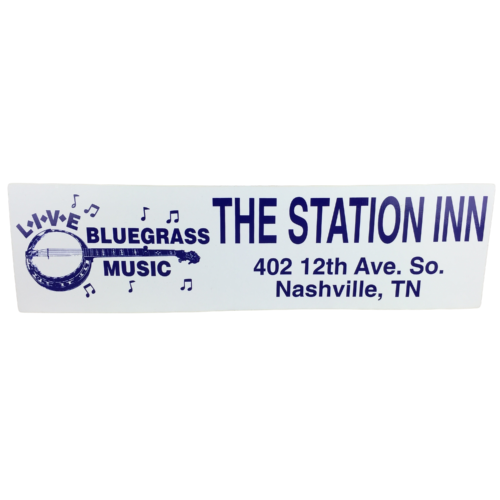 The Station Inn logo is featured front and back across a beautiful natural off white, high durability canvas. 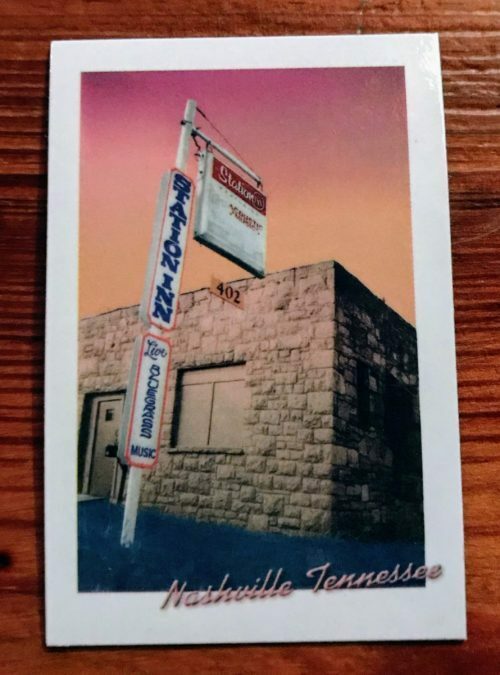 This Tote Bag is only available for a limited time so order yours now.